LFG Version 3 Is Coming! 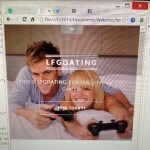 LFGdating.com Version 3 Is Coming! LFG v.3.0 mobile version! 100% responsive to any device, browser or screen resolution! 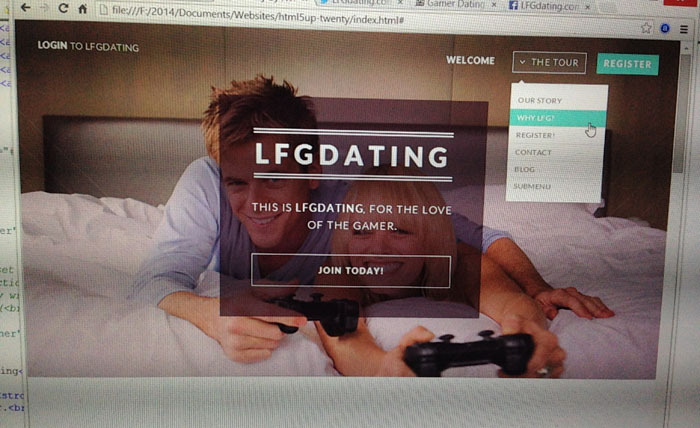 Here at LFG we are constantly striving to deliver the BEST geek and gamer dating service on the web, and I honestly cannot wait to get this new design wrapped up and delivered to the thousands of awesome LFG’ers like yourselves who have raised the LFG flag in search for true love. 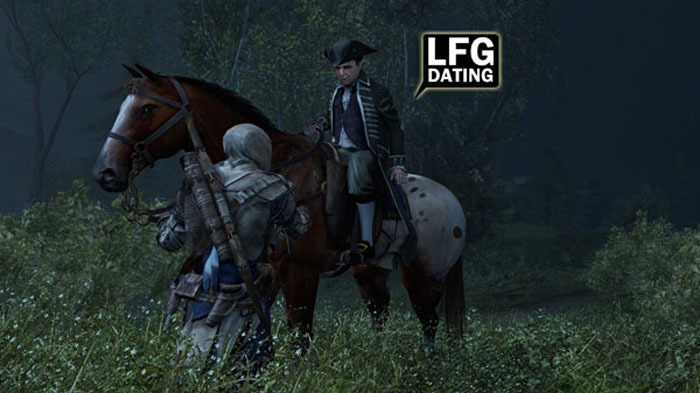 As the main developer and co-founder here at LFG, if there are ever ANY improvements, suggestions, tips or criticisms you all have, please please send them my way and we will talk. Casey and I are proud of our 24-hour customer service guarantee, and are so confident in our service that I’ve even provided my personal phone number (815-546-4001) if you ever need anything at all. I hope you enjoy the screenshots, and I can’t wait to hit publish in the very near future when version 3 is fully complete! If you haven’t made the easy leap to premium membership, I can’t think of a better time than right now with new designs, aggressive advertising, and a user base that is growing exponentially; and with our six month membership only $20 measly bucks (that’s $160 bucks LESS than eHarmony, btw), what have you got to lose for a chance to connect with the one? 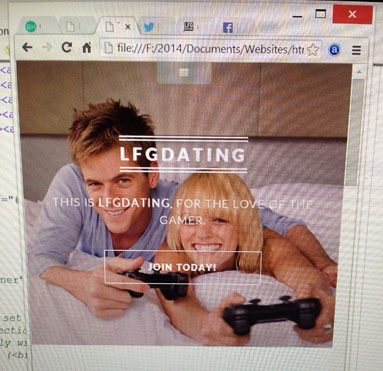 Thanks again for choosing LFGdating – we are so happy you’re with us, and we can’t wait for what’s to come. Have a great rest of your night, and an even better weekend!